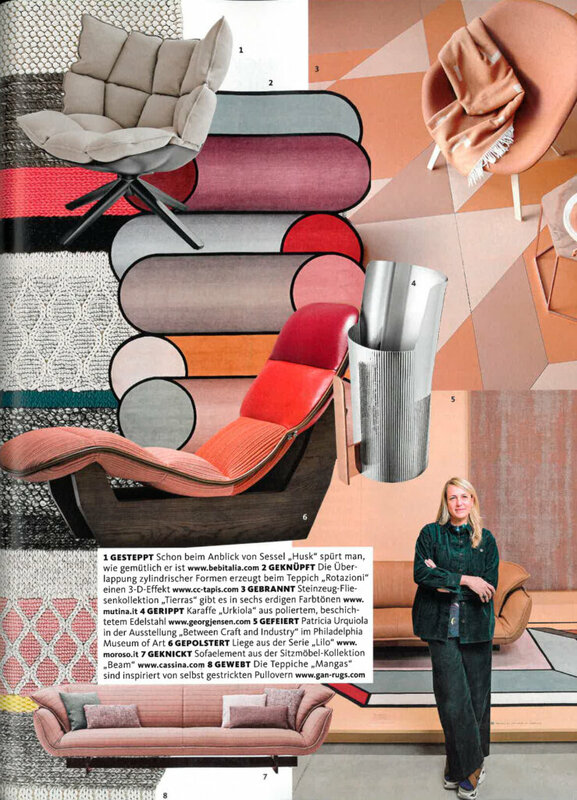 cc-tapis | Schöner Wohnen article by Patricia Urquiola's collection. cc-tapis | Schöner Wohnen article by Patricia Urquiola's collection. 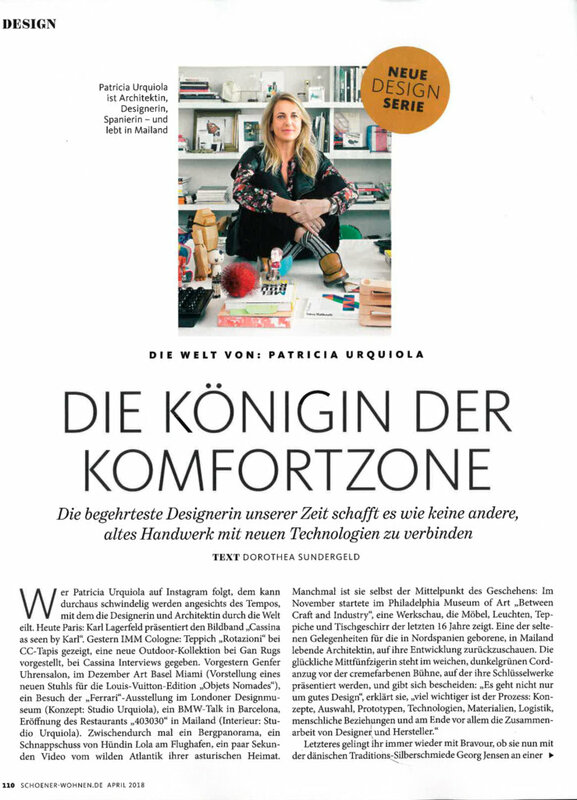 Schöner Wohnen made a wonderful article about our rugs in the April edition, with a special interview with Patricia Urquiola and her Visioni and Rotazioni collections. 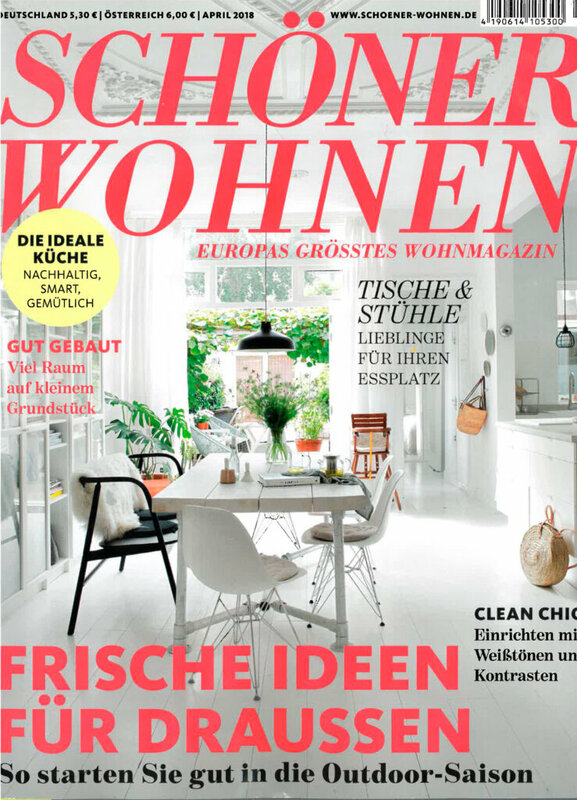 Thanks, Schöner Wohnen for the article.